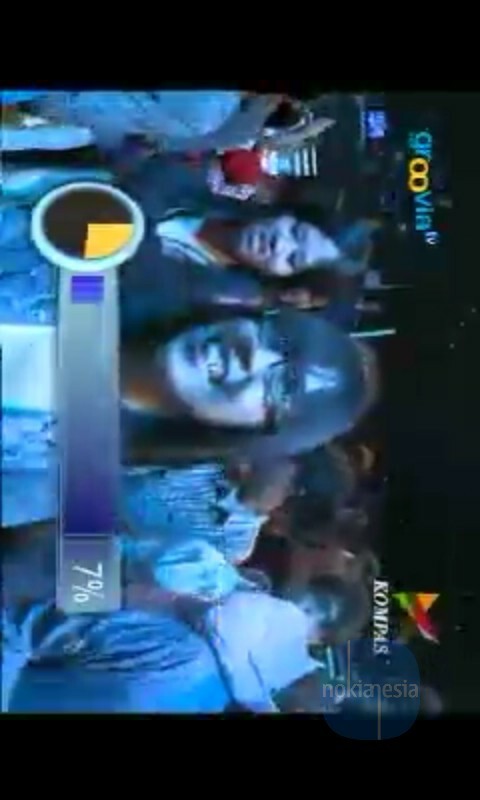 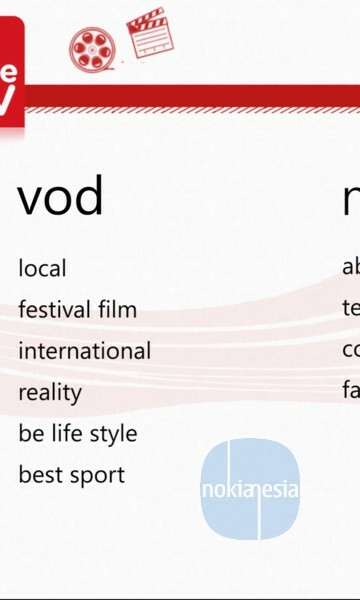 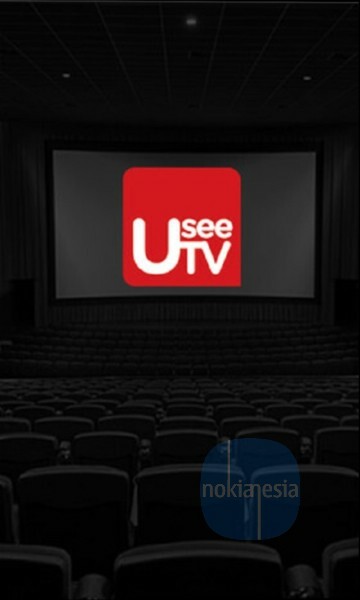 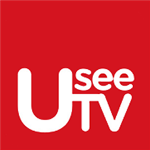 "UseeTV" is a Multimedia service from PT. 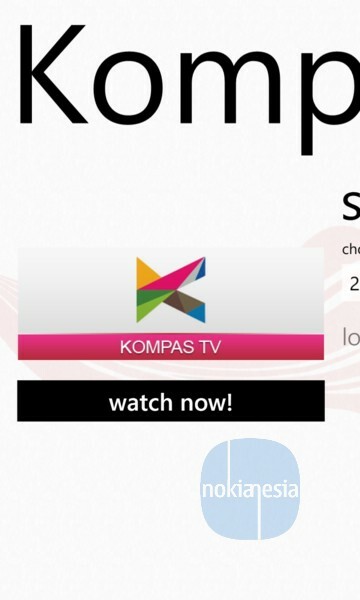 Telekomunikasi Indonesia that provide multimedia content like Live TV Streaming, TV on Demand and radio is now goes mobile to Windows Phone. 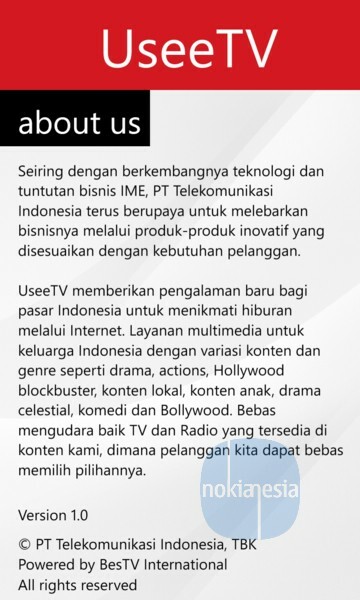 Developed by Radya Labs, a pioneer Mobile Developer from Indonesia, "UseeTV" Mobile App is now available for Nokia Lumia with Windows Phone 7.x & 8.